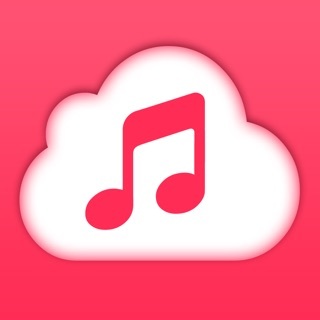 Air radio tune provides a quick and easy way to listen to thousands of streaming Internet radio stations and free music on your iPhone,iPad and iPod. Listen the most important of the large collection of music, news, sports and speaking stations worldwide. Over 30,000 radio stations in great quality, of any genre and style. Create playlists of favorites to your liking and direction. Watch video on facebook.com/airradiotune and vk.com/airradiotune. 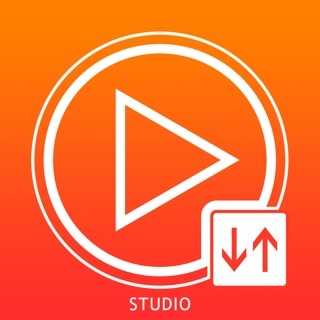 - Access to more than 30,000 radio stations on your iPhone, iPad or iPod Touch. - Multitasking supports background audio playback so you can listen while doing other things. - Search for an artist and name of the station. - Update stations from internet. - Organize a list of your favorite stations. - Scanning stations with the established interval. 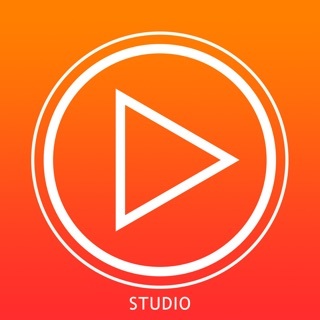 - Add, edit and delete your own stations. - Album and artist information displayed when available. - Time-shifting with live streams:rewind and fast forward back to "live". - MP3 "on demand" file streaming with time-shifting features. 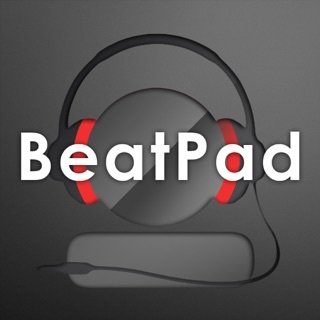 - Support for MP3, AAC, and AAC+ v1 (also called HE AAC), and HE AACv2 audio streams. - Add custom URLs - pls, m3u, mp3 and AAC direct link. - Automatic handling of interruptions due to incoming phone calls or audio from other apps. - Music visualizer: see the animations react to the music. - Information about the free RAM and free storage. - AirPlay support - stream the music wirelessly to other AirPlay compatible devices. - Setting of memory for audio packets. - Defines the amount of audio playback time. - Local radio stations from China, USA, UK, Russia, Italy, France, Germany, Spain, Ukraine, Portugal, Netherlands, Sweden, Austria, Armenia, Belgium, Switzerland, Poland, Belarus, Czech Republic and Denmark. Want to learn more about air radio tune? Friends! Thanks for all the feedback and comments! Your wishes will necessarily be included in the next version of the application. Watch video and get free promo codes on facebook.com/airradiotune and vk.com/airradiotune. In this version: - Additional bug fixes and stability improvements. Really nice radio app. Everything is separated into genres so you can find stations easily and it even plays on the background while you use other apps. 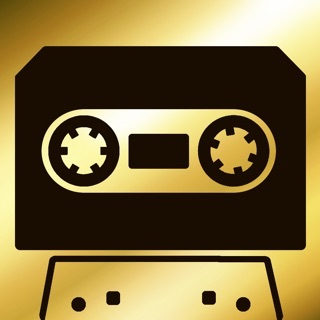 My favorite part is that you can make recordings of your fav songs directly from the radio. Definitely a great app to have while you're working! I love listening to radio so I found that this app is very suitable for me. I can choose any types of channels that I wish to. The most think that I like is that it provides thousands of channels including music and sport channels which I like the most. It works like a charm as it has no delaying too.